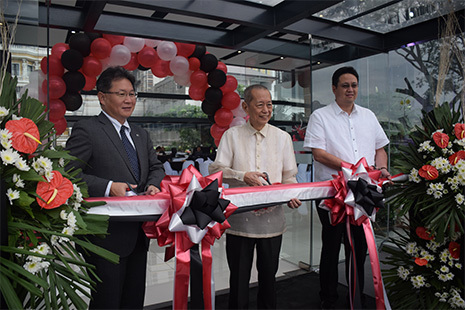 Honda Cars Philippines, Inc. (HCPI), Honda’s automobile business unit in the Philippines, opens its 36th dealership in Angeles-Clark area. 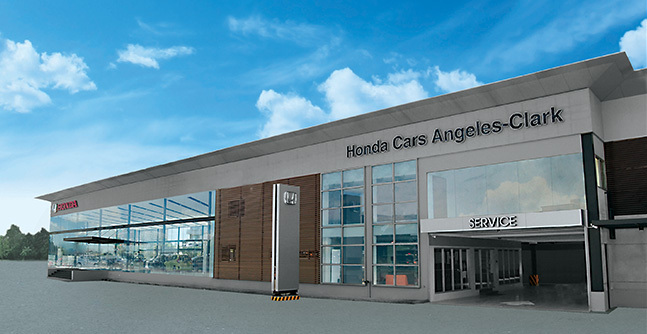 Honda Cars Angeles-Clark (HCAC) is located in Manuel A. Roxas Highway, Clark Freeport Zone, Angeles-Clark, Pampanga. "We are grateful to Clark Development Corporation for opening its door to us. We are very lucky and ecstatic at the same time, as this will also create a mutual and beneficial relationship to all of us. We, at Honda Cars Philippines, together with Engr. Gomez’s team, will work hard in collectively achieving our common goal which is to provide customer satisfaction. 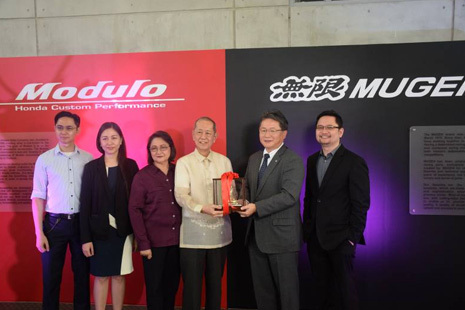 For Honda and our partners, customers always comes first.” said Toshio Kuwahara, President and General Manager of Honda Cars Philippines, Inc.
Photo courtesy of Mr. Andrew Contreras. 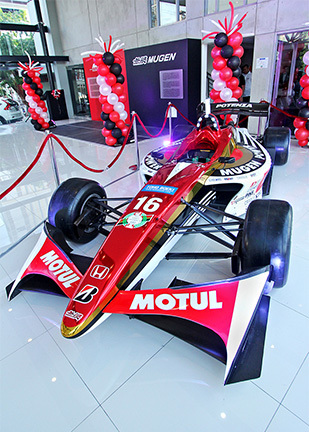 As an added treat, HCAC also displayed the Team MUGEN SF13 #16 during the inauguration. The Team MUGEN SF13 #16 is one of the Japanese top-category series championship machines that won the drivers’ championship in the SUPER FORMULA series. It will be available for viewing in HCAC’s showroom until March 31, 2017.